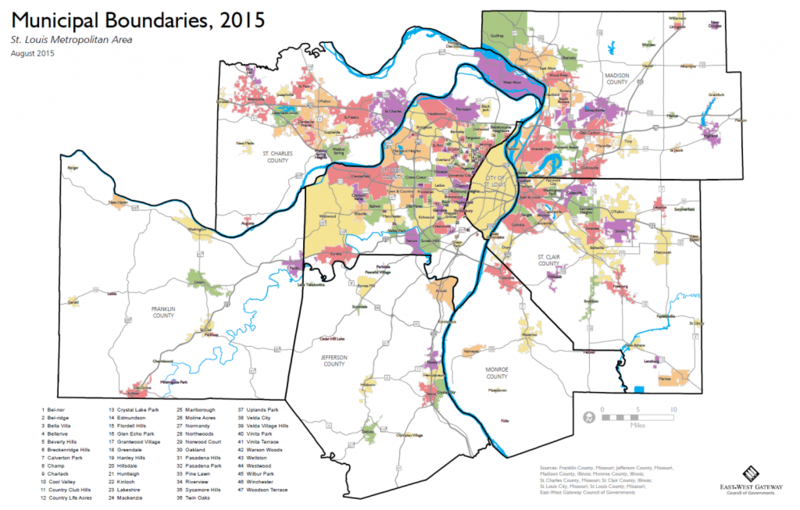 Another election is coming up, and that means more tax increases on the ballot to prop up fragmentation in St. Louis County. The April 2016, August 2016, November 2016, April 2017, Aug 2017, April 2108, and Aug 2018 ballots included several tax increases and bond issues. The next ballot looks much the same. 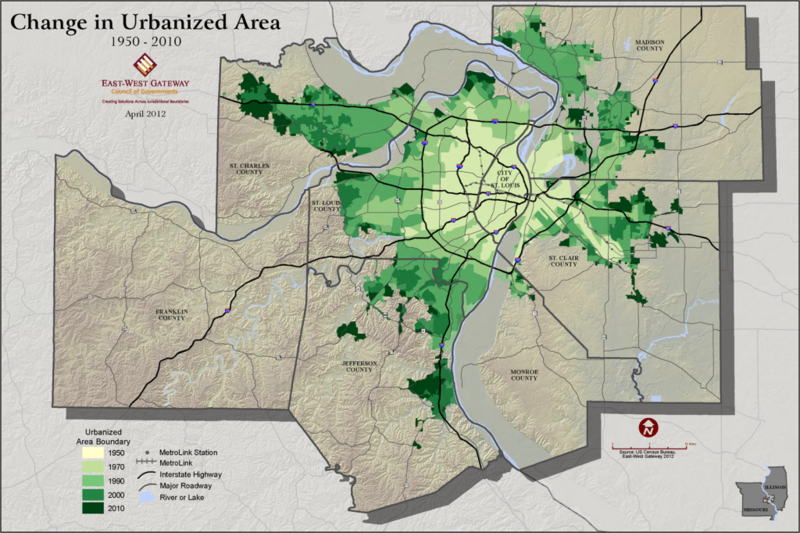 Fragmentation and low-productivity auto-oriented development patterns are synergizing in the St. Louis region, driving up the per capita cost of government services, transportation, infrastructure, and utilities. 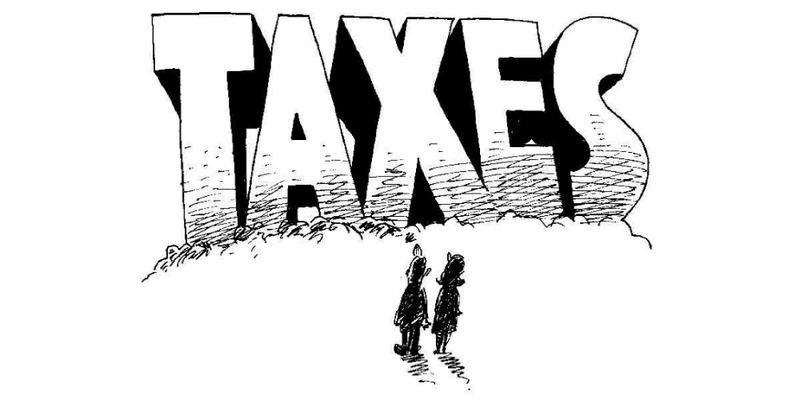 Despite $100Ms in opportunity costs and a soft tax base under our current approach, municipal leaders are thinking inside the box to keep their budgets balanced. They talk of the great efforts at collaboration, but what’s more visible is ever increasing taxes and continued tax giveaways to shift taxable salesaround the county. What we need is more collaboration by default, but there are no mergers or disincorporations on the ballot. Brentwood (Pop. 7,998)- A 0.5% sales tax for economic development. Greendale (Pop. 645) Increase business license fee from $100 to $250. Pacific (Pop. 7,211) A 0.5% sales tax increase for transportation. Pacific (Pop. 7,211) A 0.5% sales tax increase for parks and storm water control. Webster Grove (Pop. 22,886) $5M general obligation bond issue for a new fire house. Kinloch Fire Protection District – Four property tax increase authorizing up to 1.24 per $100 assessed increase. The sales tax increase in Brentwood is interesting. They have been a big winner in the sales tax chase. They won a TIF War battle with its Brentwood Promenade development right next to the state paid-for intersection of I-64 and I-170, county paid-for Brentwood Blvd, Eager, and Hanley Roads, and city-county paid-for Metrolink line. Somehow the productivity of the development pattern there isn’t covering the cost, even with the subsidy from the state, county, and city, of running a government and providing infrastructure for eight thousand people.